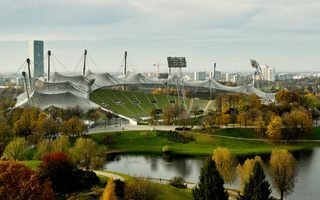 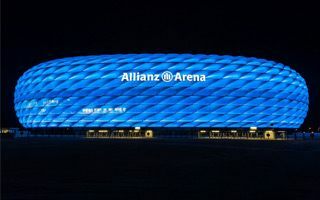 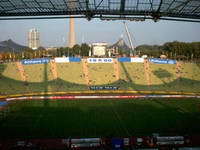 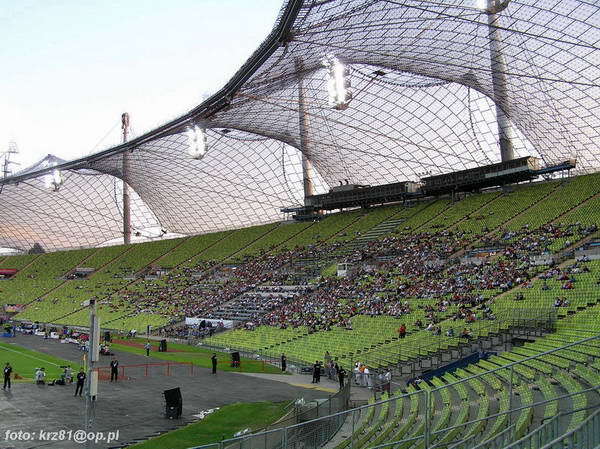 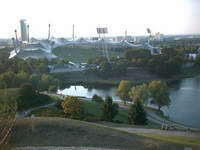 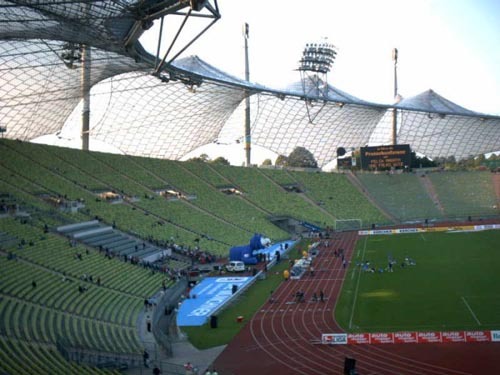 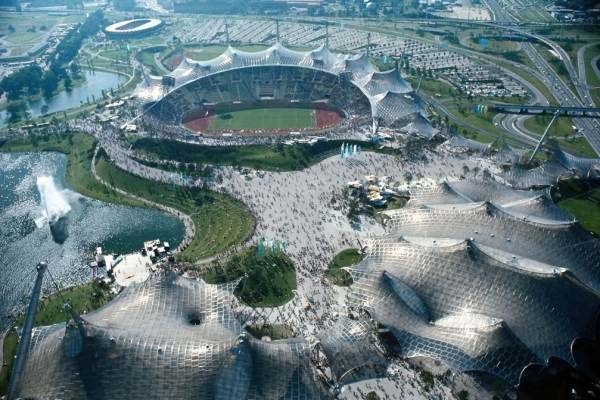 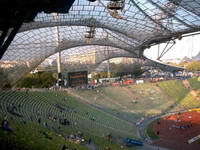 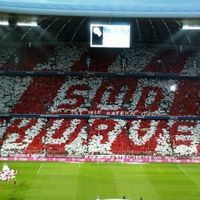 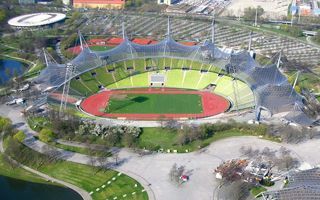 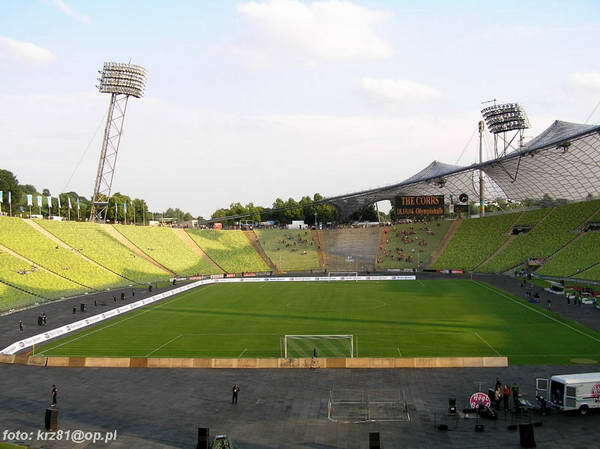 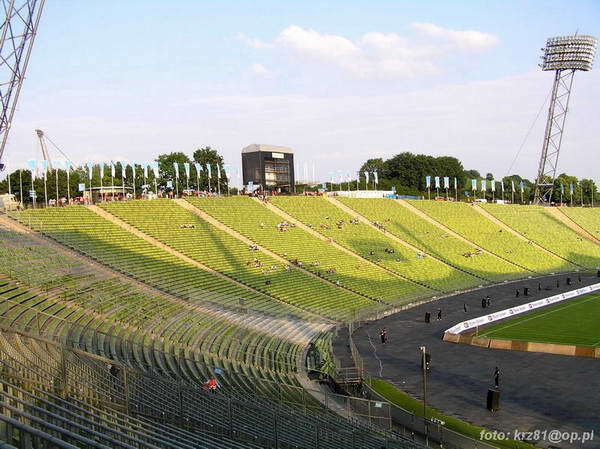 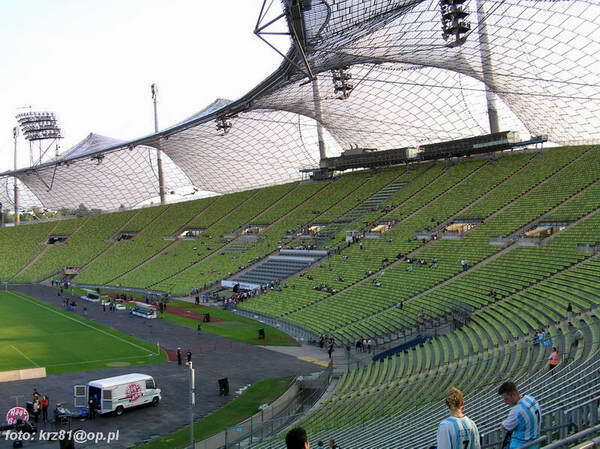 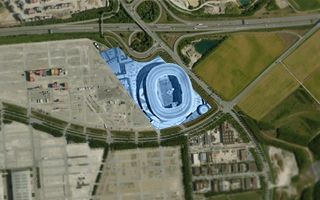 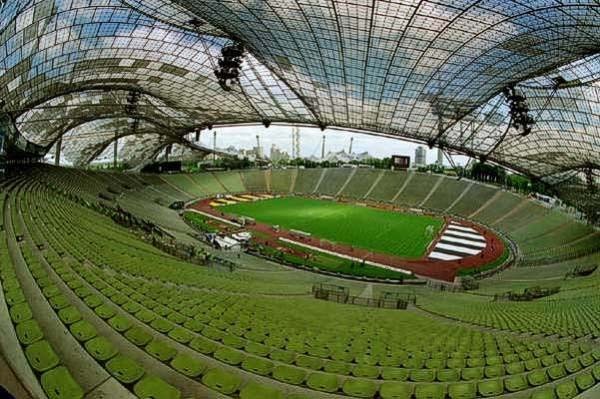 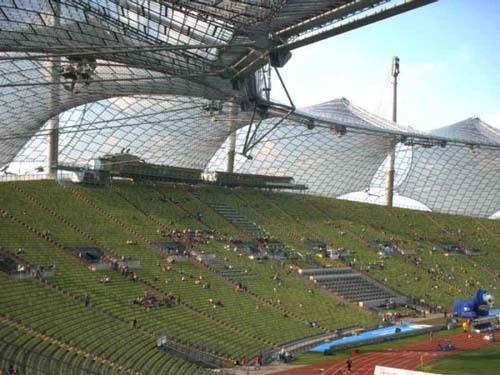 15.08.2013 Munich: Bayern to play in silent Allianz Arena? 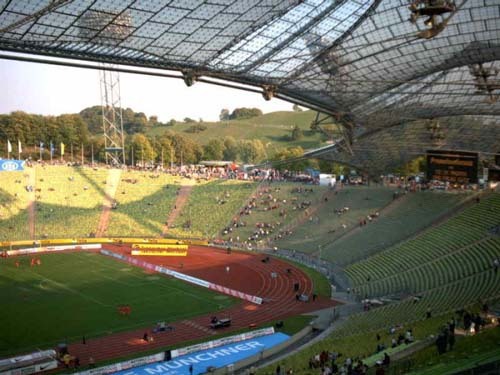 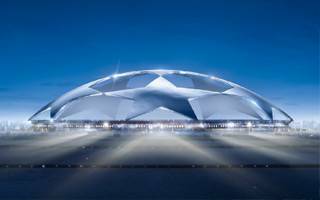 The Bavarian club is doing everything to kill all support it gets in the south stand – this was previously the opinion of fans, but they are now joined by journalists. 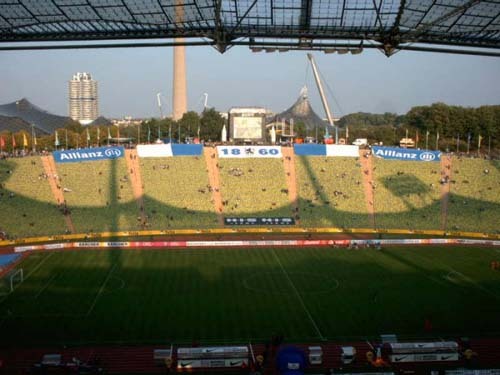 Ahead of the new season vocal fans were given a clear signal that they are not wanted.